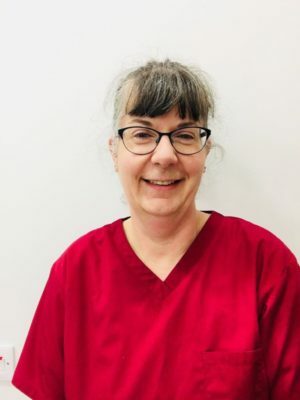 With 35 years experience in the dental sphere, Rachel is passionate about dentistry and the oral health of her patients. Initially working in Bury St Edmunds, she has worked in many dental settings including specialist periodontal practice, children’s dentistry, was a lecturer and tutor to undergraduates for 11 years at Guys Hospital and one year at St Bartholomew & Royal London Hospital and worked closely with the British Society of Dental Hygiene & Therapy as their membership and careers coordinator and organised the trade show for their annual national conferences plus sat on Publications Committee. Rachel’s hobbies include music where she teaches the flute and plays in various music groups both locally and nationally plus her time is filled attending to a menagerie of animals at home.